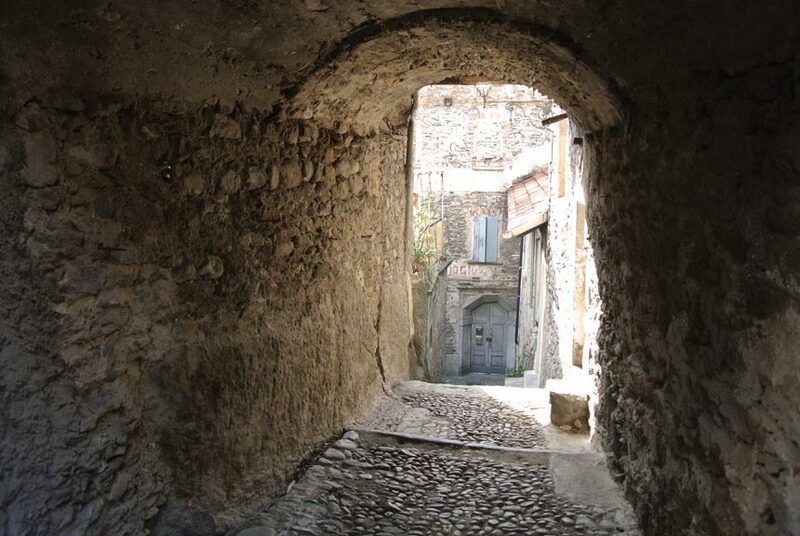 Walking through the narrows streets and old houses of a medieval hamlet built into the rock. 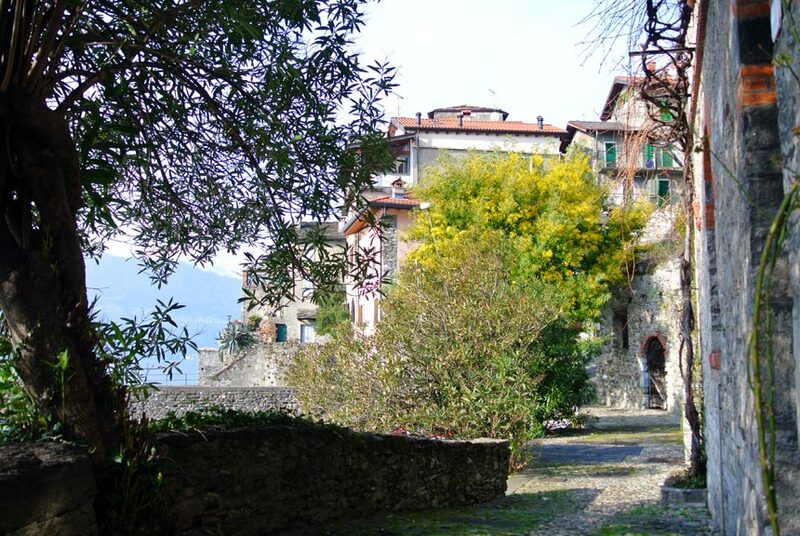 Pass under porticos, walking down from the castle to Lake Como, all this is Corenno Plinio: a small village almost unknown and really a gem. 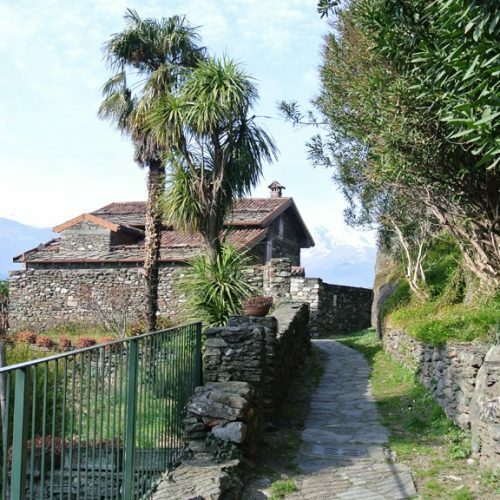 Corenno Plinio is a small and charming medieval settlement just few minutes far from just minutes from Dervio. 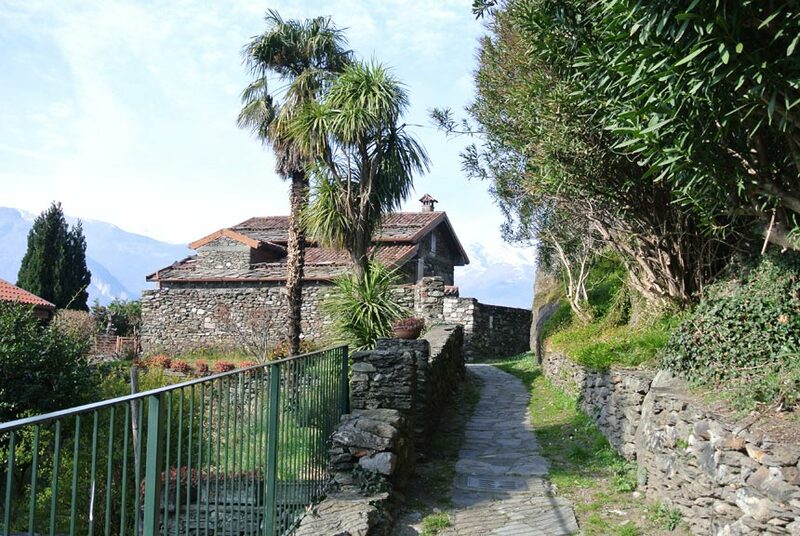 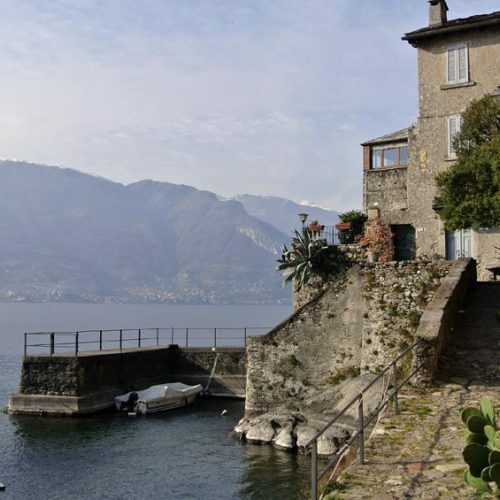 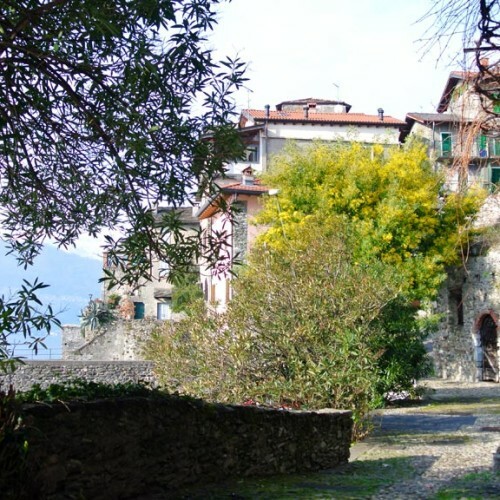 It is an enchanted place, a real gem of Lake Como: walking through its narrow streets and along the stairs built in the rocks, from the castle to the lake, it is impossible not to be charmed by this small hamlet that sweats history in every corner. 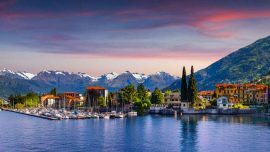 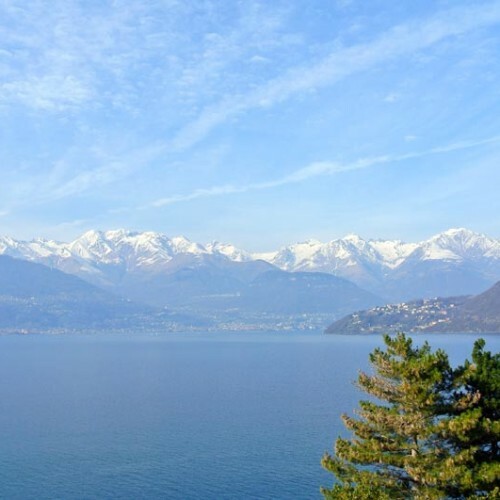 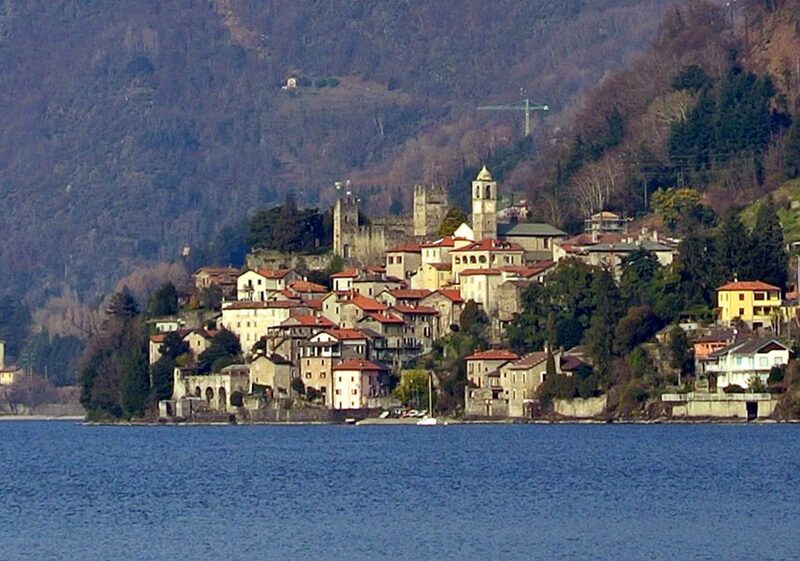 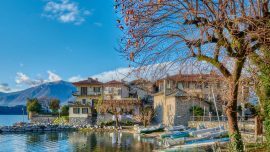 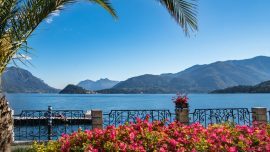 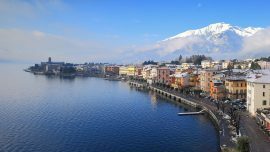 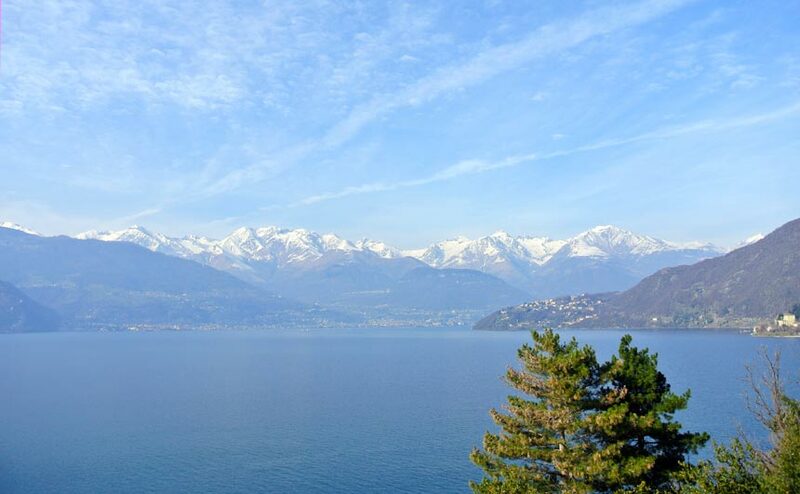 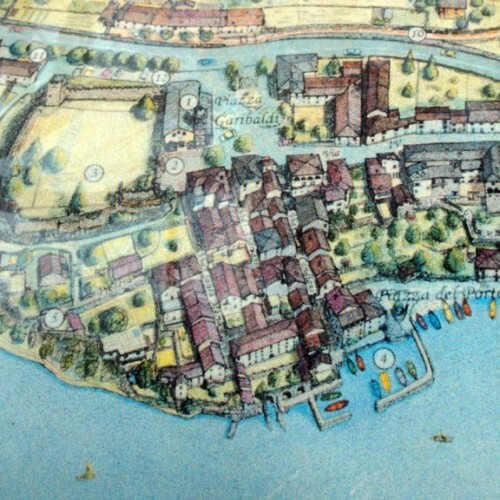 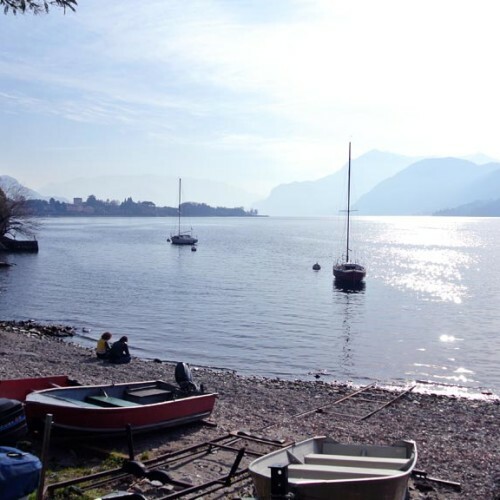 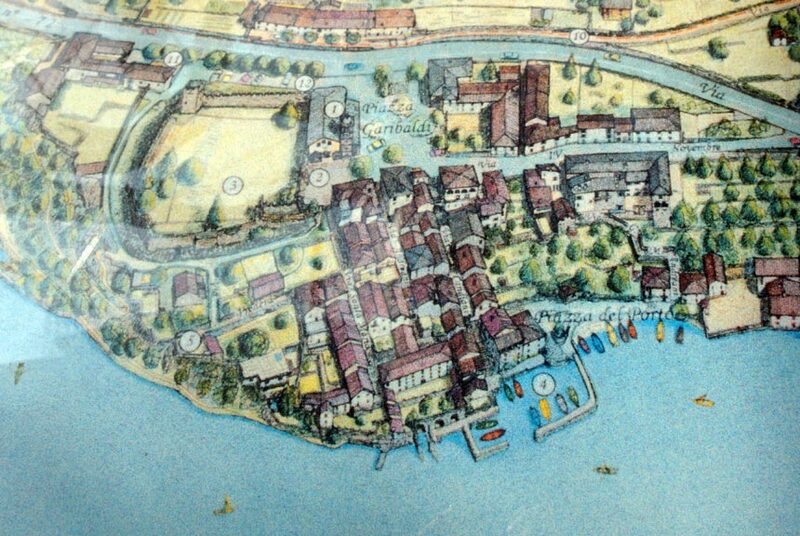 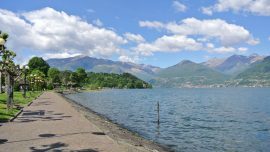 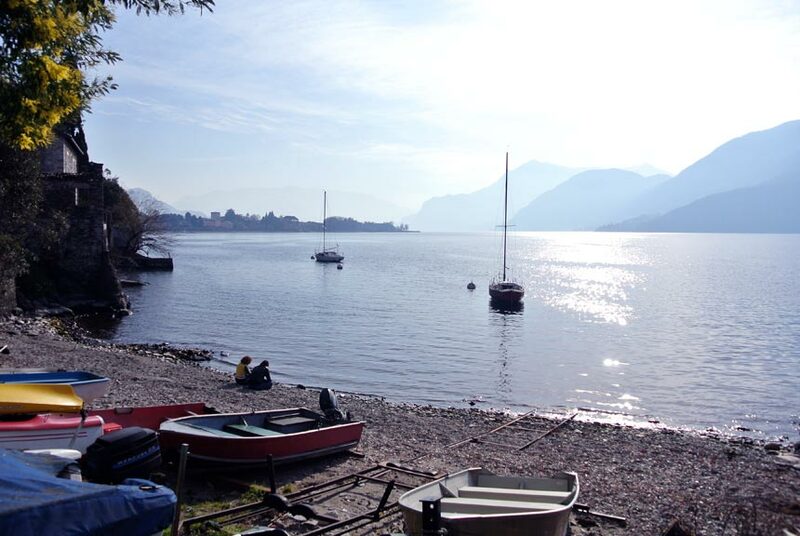 The name itself, Corenno Plinio, means history of ancient times, thanks to the Roman consul Caio Plinio il Vecchio, born in Como and invested public officer by the Emperor Vespasian, who loved this small hamlet, mirrored in the lake Lecco. 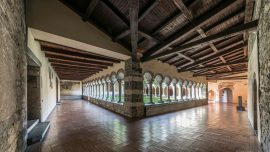 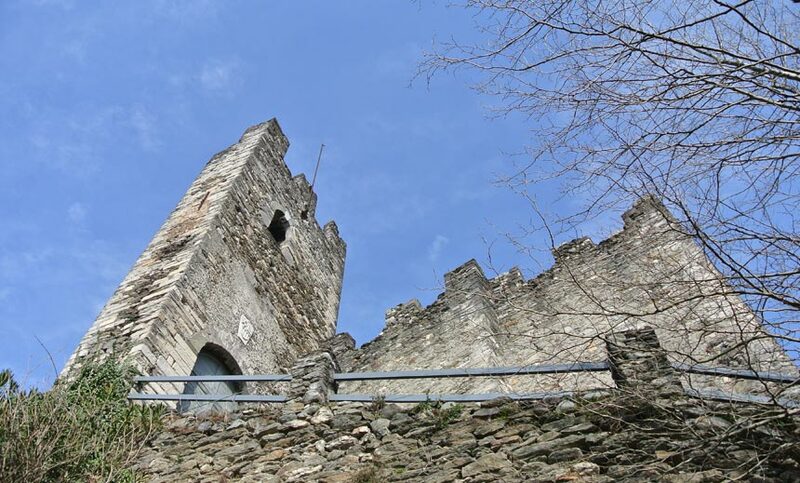 Corenno Plinio was born on a promontory and on its top there is a great castle, built in the fourteenth century by the Andreani’s family, owner of the castle and liege lord since 1277 thanks to the Archbishop of Milano Ottone Visconti. 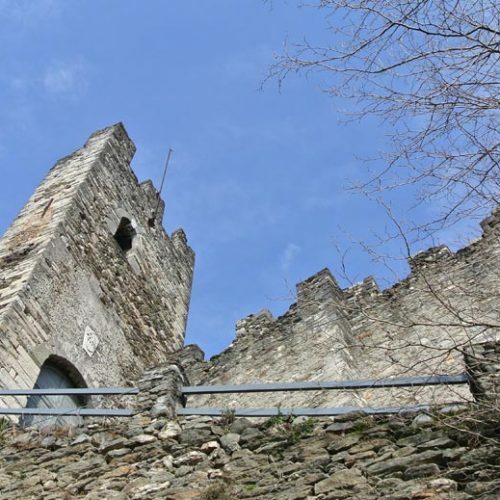 The castle was built on the remains of Roman foundations and has an irregular but almost square shape. 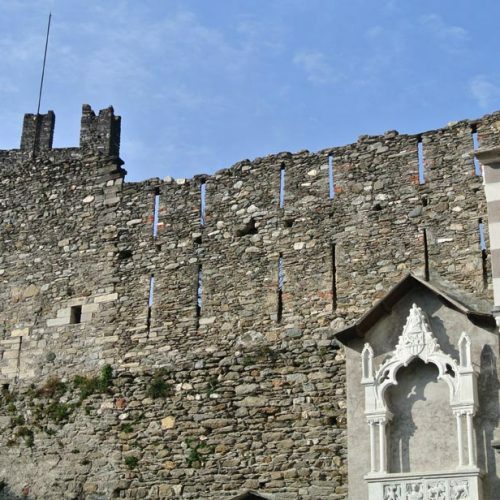 It was built not for residential purpose but as a safe place for the inhabitants in case of attack by invaders,. 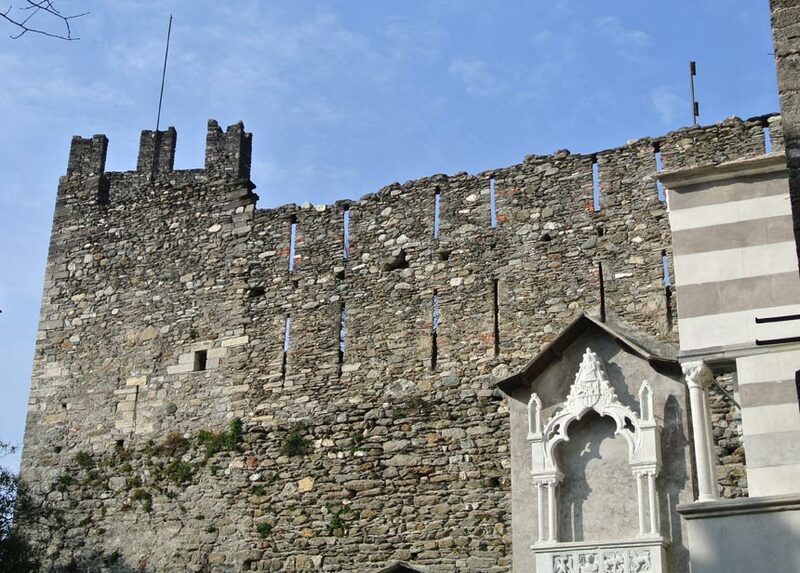 Still visible and well maintained the walls and two towers: a square one on the north side and a C shape one on the south side, that is also the entrance of the castle, in piazza Garibaldi, near to the church of Saint Thomas of Canterbury. 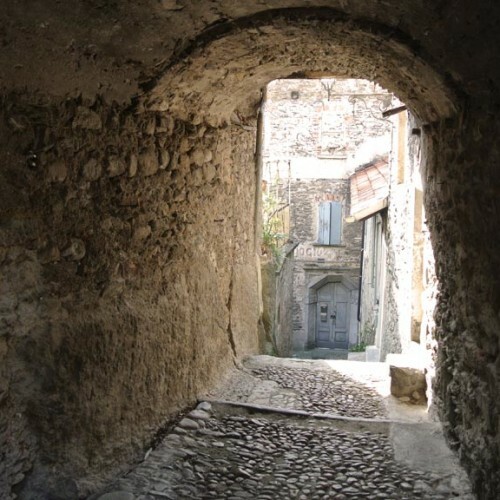 Come to visit Corenno Plinio, a fortified village built into the rocks, walk through its narrow streets among old houses, under porticos. 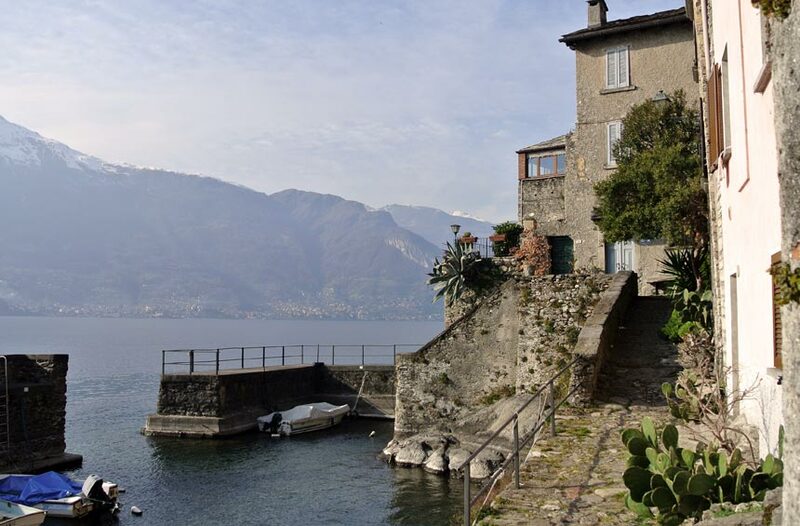 Keep you welcomed by the medieval castle and then reach the lake. 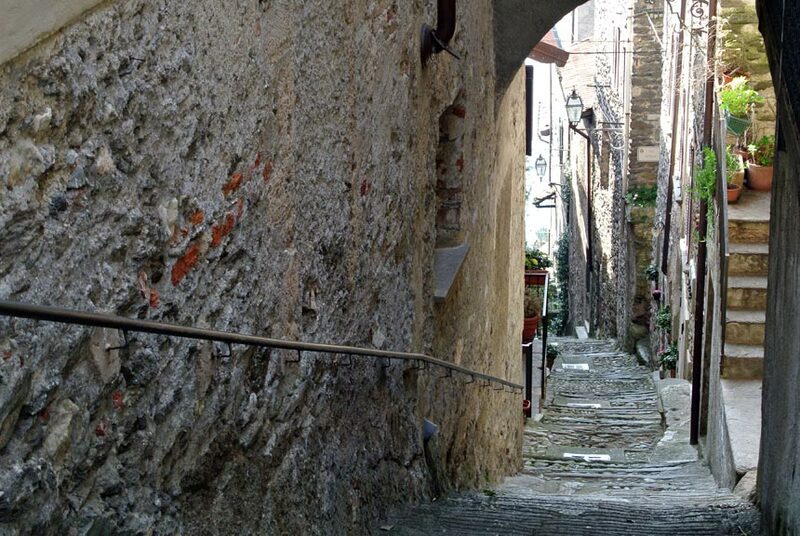 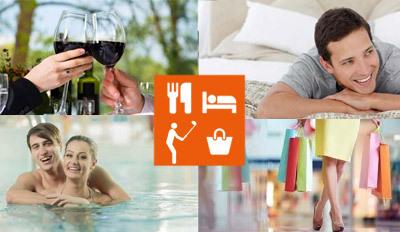 Take a step back in time and imagine a past rich in events that still seem emerge from the walls. 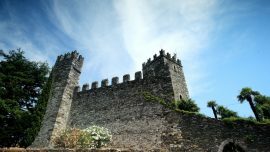 A place almost unknown to most, and for this reason so unique and unforgettable. 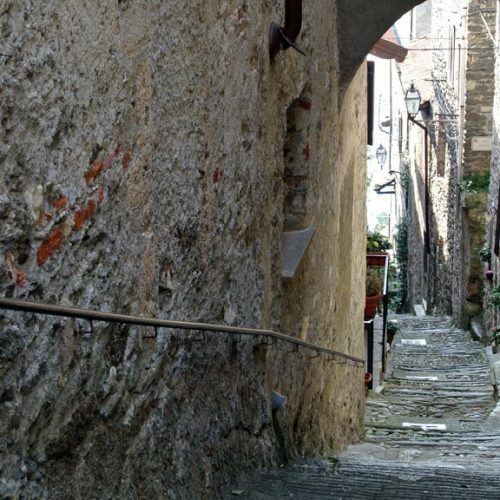 Don’t miss Corenno Plinio!